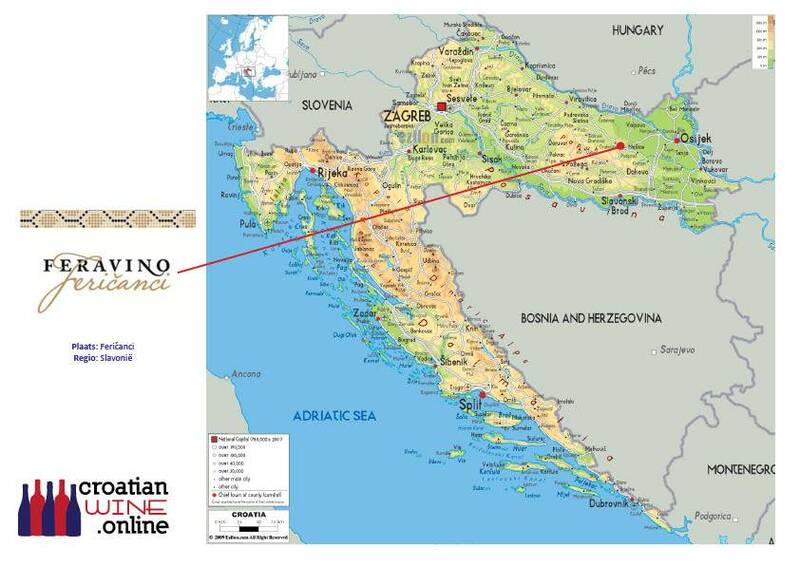 Graševina is the most widely represented grape variety in Croatia and it is the country’s most famous white wine. 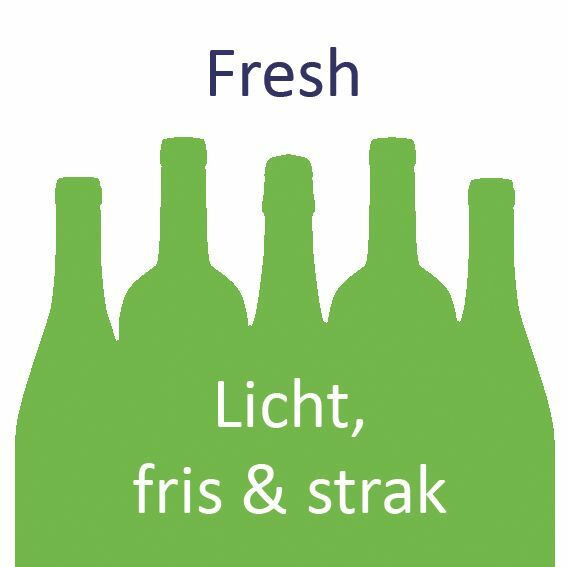 It is a dry and very enjoyable wine, which has an honourable mention in the Dutch Perswijn Buyers Guide. Harvest: The grapes are picked by hand to ensure the quality of harvest and are then sorted out before getting into the winery. Vinification: In stainless steel vats with temperature control system. Taste: Cheerful, smiling, light, floral and scented, well-structured with a harmonious body. Serve with: Graševinamatches specialties of white meat and fresh-water fish. Serving temperature: 8-12 graden Celsius. 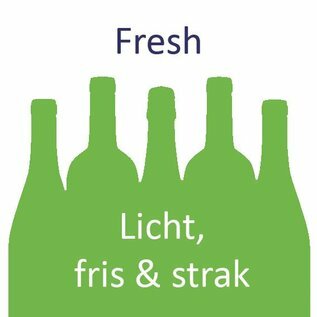 Extra informatie: Feravino Dika Graševina was finalist at the Perswijn wine competition Spring & Summer 2018 and has an honourable mention in the Dutch Perswijn Buyers Guide.